Welcome to the Bird Food & Supplements superstore! 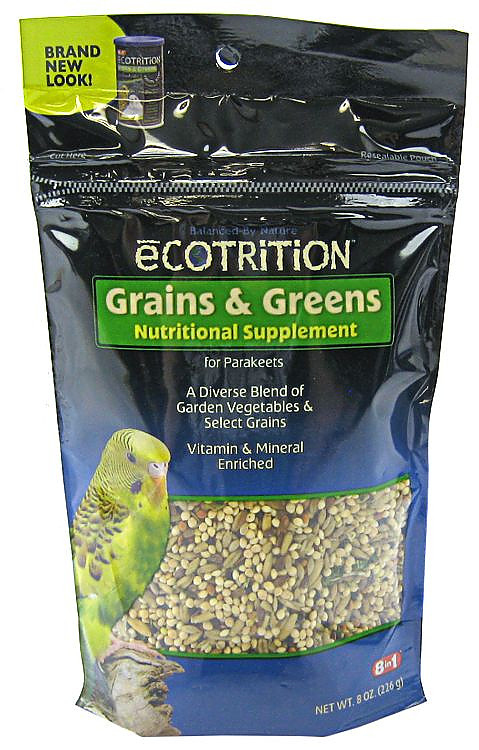 If you're looking for healthy, wholesome daily bird diets and tasty, nutritious snacks and supplements, you've come to the right place! 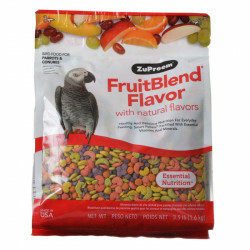 We specialize in providing foods for all types of pet and wild birds, including canaries, cockatiels, parrots, parakeets, hummingbirds, and more of the most popular birds on the planet. 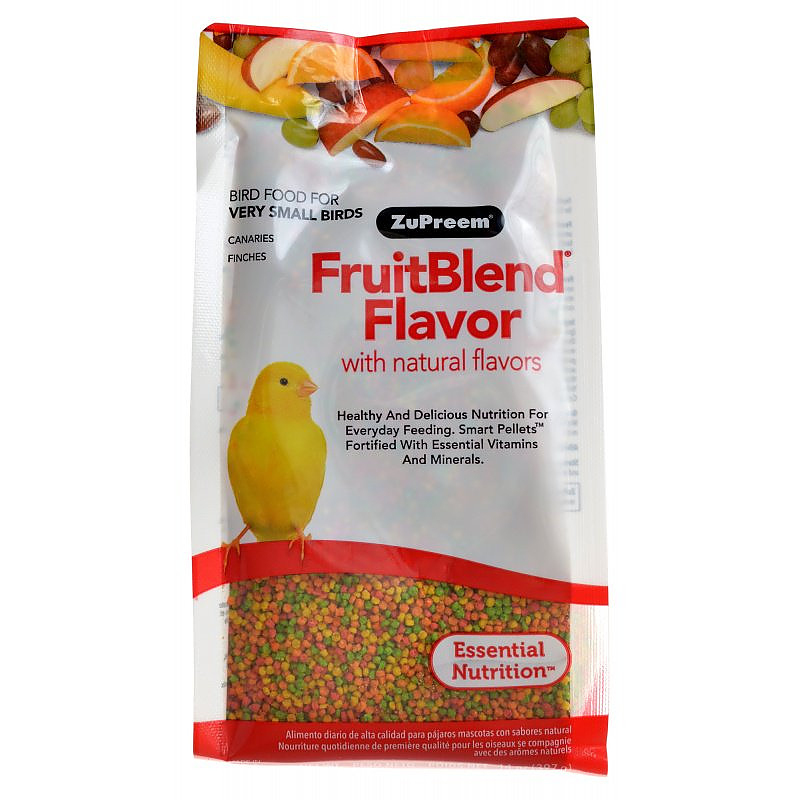 Our formulated diets are perfect for tropical and song birds, while for wild birds like hummingbirds and finches we have quality, discount seed cakes and nectar. 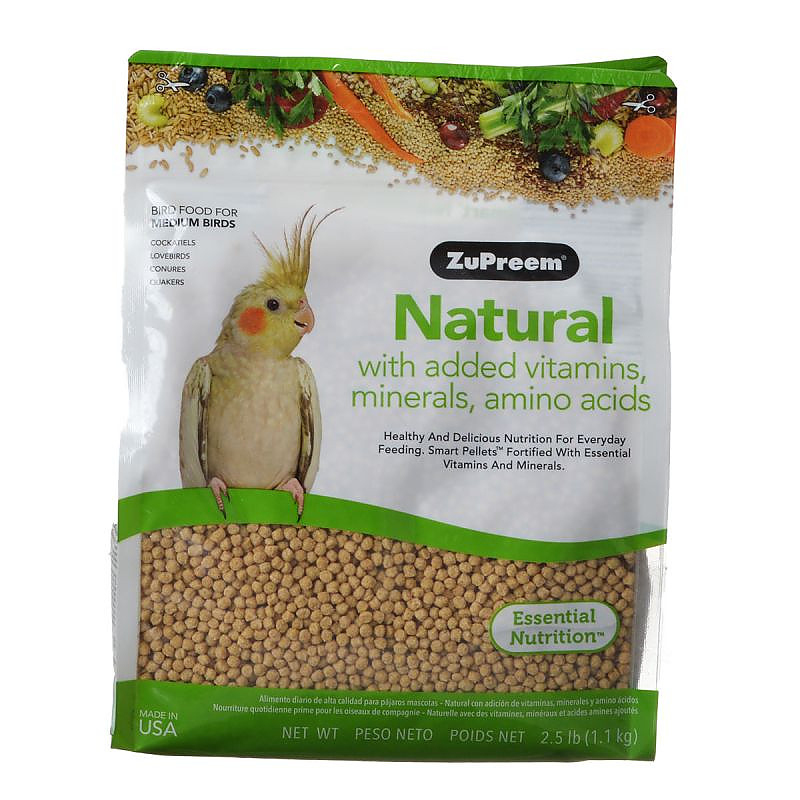 Pet Mountain's Bird Food & Supplements store features top quality products from the most trusted names in pet bird care and feeding, including 8 in 1 Ultra Care, Zu preem, Kaytee Forti-Diet, Ecotrition, Birdola, and more. Parrots and their cousins are some of the most popular pets in the world. Their general ease of care, beautiful plumage and entertaining personalities have contributed to their enduring popularity. 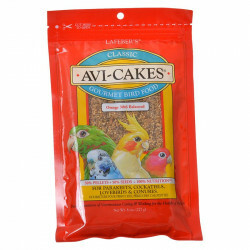 Visit our Parrot, Cockatiel, Conure, and Parakeet food stores for all of your tropical bird food needs. 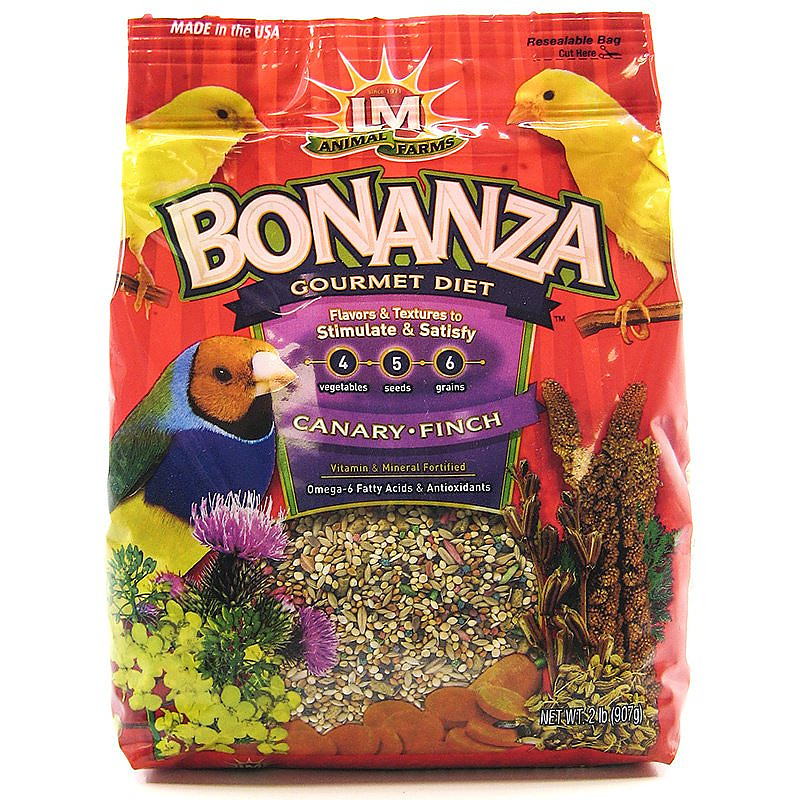 Another ever-popular pet are the families of songbirds, including Canaries and Finches. These birds come in several different varieties of colors and sizes, but all are well known for their love of seed blends and grains - and of course, for their amazing voices and colors. 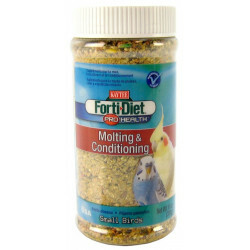 Wild Birds require an entirely different type of feeding - both in method and ingredients. Jays, cardinals, wild finches, orioles, and other "free birds" particularly enjoy mealworms, seed cakes, and rich, hearty insect-and-seed blends. 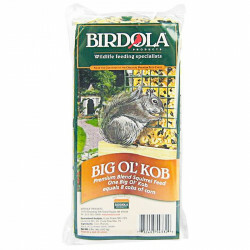 Wild bird food is not only useful in attracting these gorgeous birds to your garden, but they can also help keep the birds healthy when natural food becomes scarce in the cold winter months. And of course, everyone enjoys watching hummingbirds! 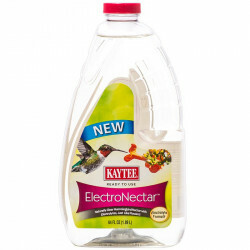 Our selection of energy-rich nectars and nectar concentrates has just what you need to bring these entertaining birds to your backyard or garden!